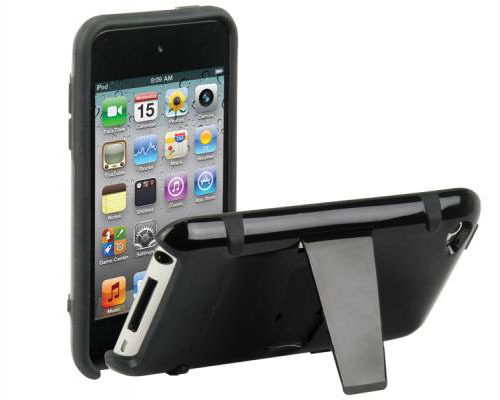 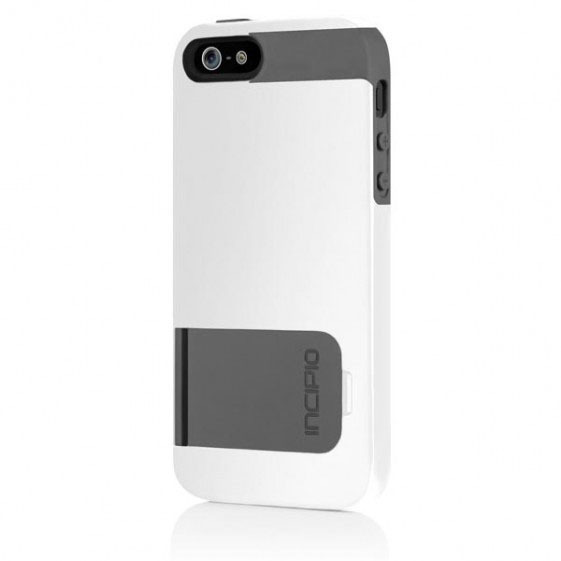 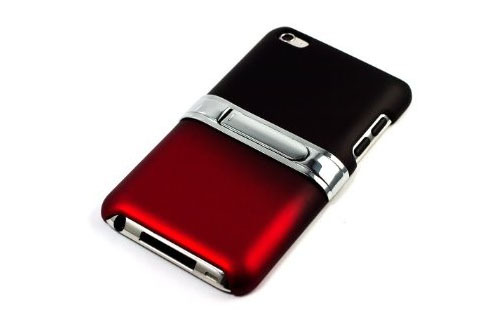 This iPod Touch 4g Case with chrome kickstand is a new innovative slim case that protects your iPod Touch without adding the bulk. 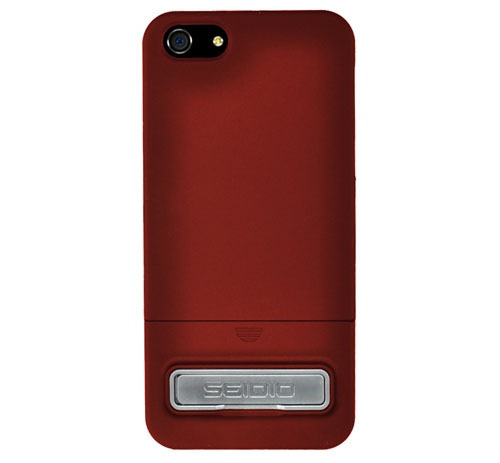 The interior of the case is lined with soft padded felt, and the rubberized matte finish is slip resistant. 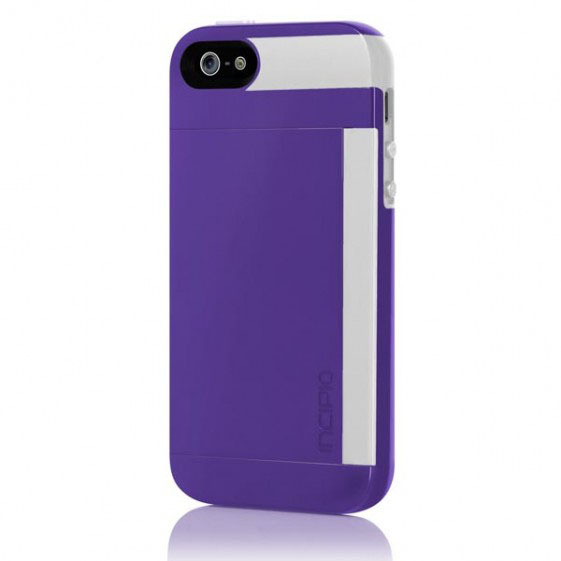 The iPod Touch 4 case allows full access to all ports and buttons.